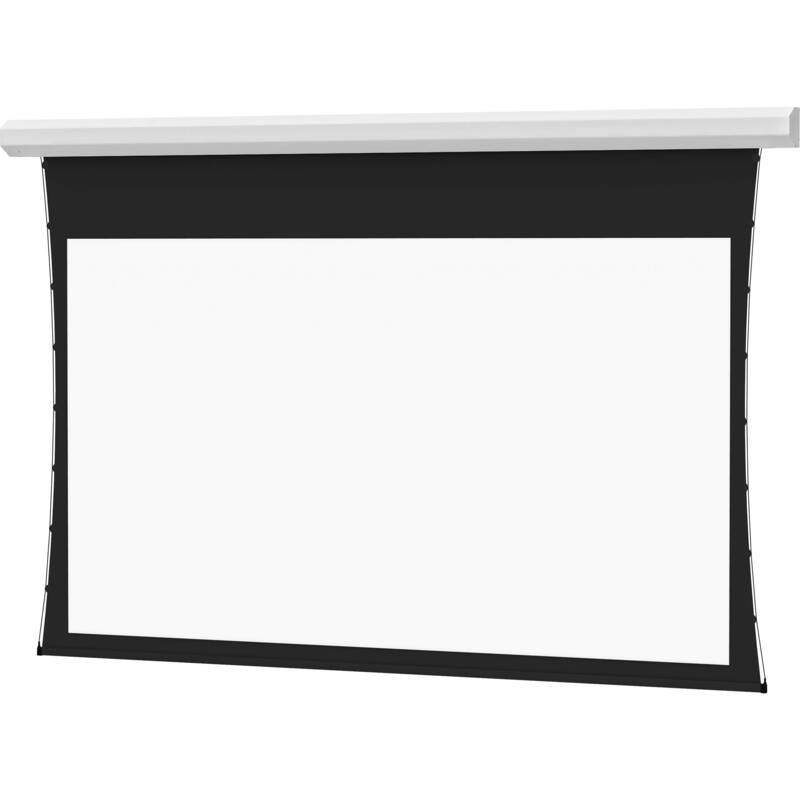 The Dalite 65 x 116" Cosmopolitan Electrol Front Projection Screen is a good, solid and reliable choice for school, business or even home use. This screen is a good choice when either your site, budget or demands do not require a permanently recessed installation. For a basic motorized screen, the Cosmopolitan is the way to go. Box Dimensions (LxWxH) 147.0 x 13.0 x 10.0"